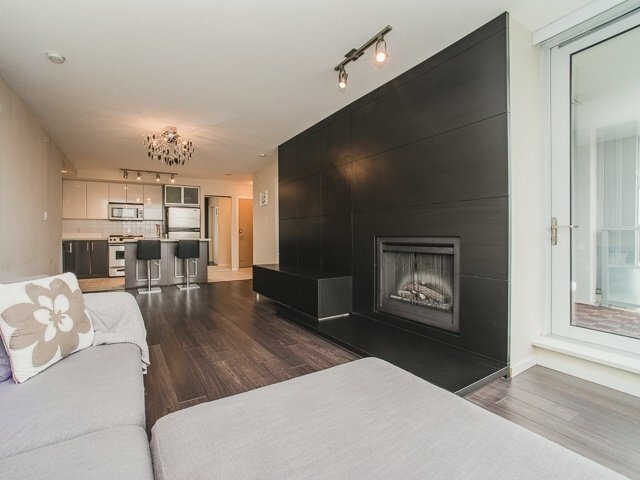 This spectacular west facing 2 Bed 2 bath w/ balcony is located in the heart of Brentwood. Great layout w/ open kitchen, living & dining areas. Quality finishes throughout, granite counters w/ gourmet kitchen island, stainless appliances w/ gas range cooktop, custom built in wall unit w/ hidden storage, spa inspired ensuite w/ modern glass walls & frameless glass tub. Tons of natural light w/ city skyline & mountain views. Conveniently located in the highly sought after Brentwood Park area that is walking distance to the mall, restaurants, groceries & parks. Transit & Skytrain is just minutes away.